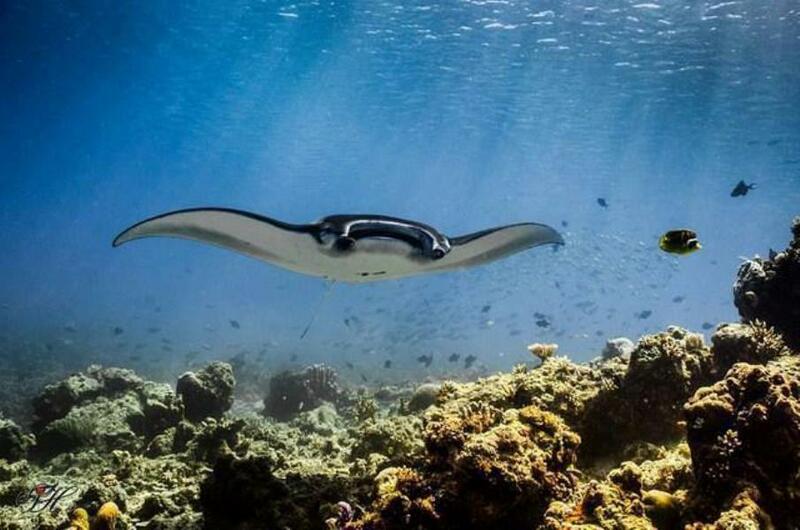 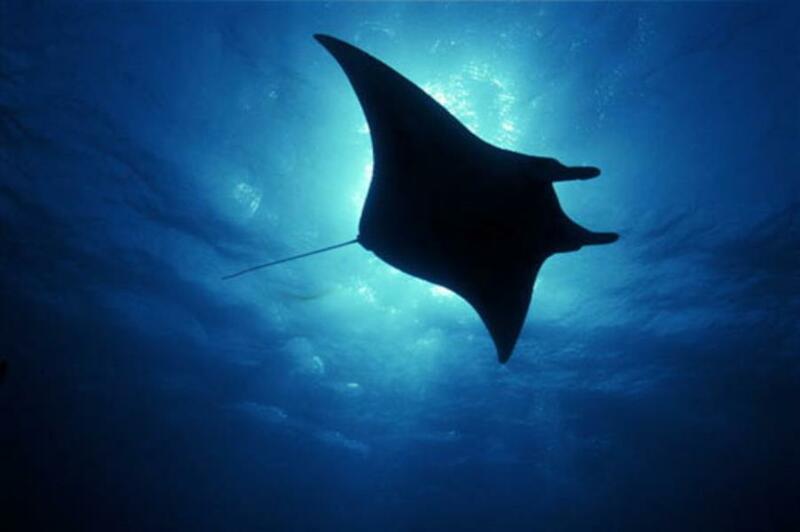 Manta Ray Diving At Koh Bon on a Similan Islands Liveaboard. 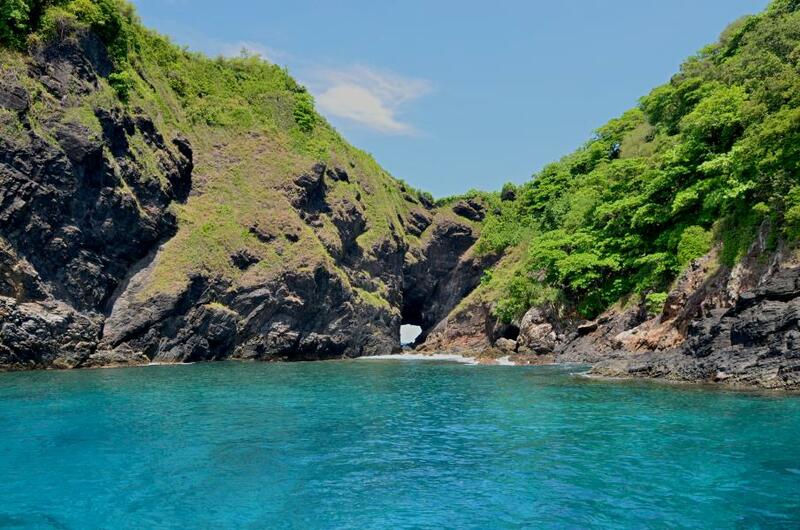 The Amazing Dive Sites Of Phuket Thailand And The Similan Islands. 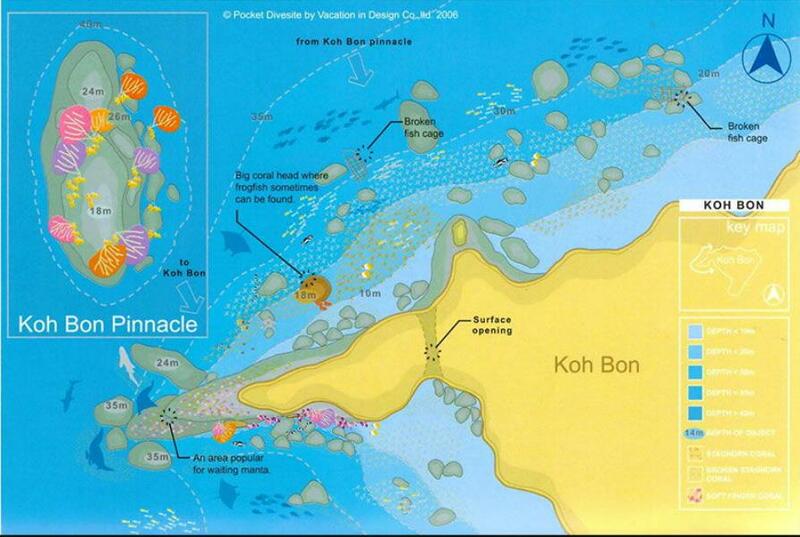 "Koh Bon"